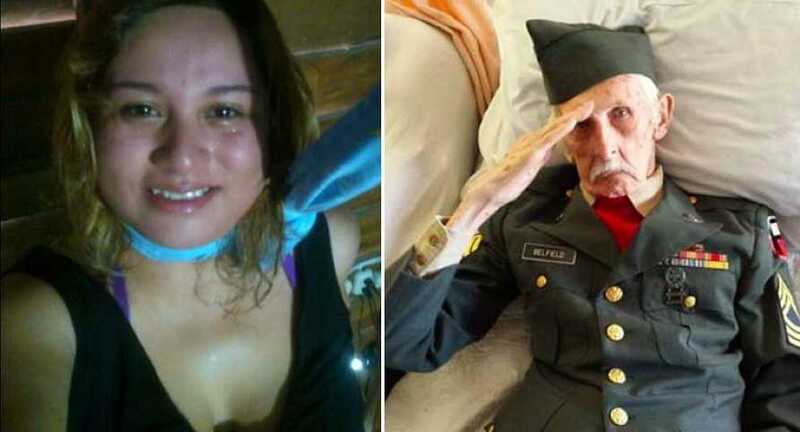 Disturbing Pictures of People Moments Before They Died | Do You Know? We usually get scared by thought of death, be it of our own or our beloved ones, but death is inevitable and it will visit each one of us some day. But there are some instances when people were clicked moments before their death. They left something haunting and terrifying for the rest of the people to see. Well, I am talking about the disturbing pictures that were taken before the death of these people. If you see these pictures, you will notice one thing that is common in all, which is? Death. John F. Kennedy was the 35th President of the United States, from 1961 until his infamous assassination in November 1963. Despite his relatively short time as President, he has gone down in history for his involvement in key parts of the Cold War, the Space Race and the African-American Civil Rights Movement. 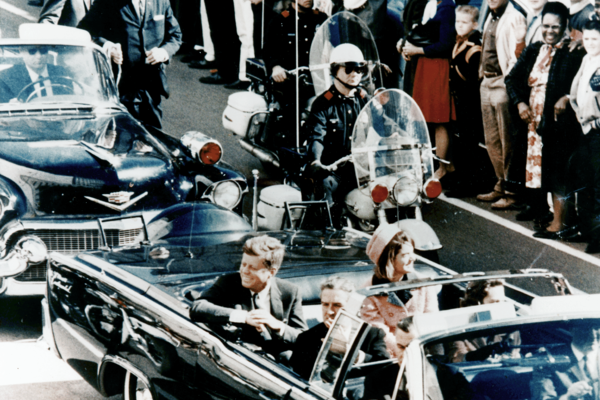 While on a political trip to Texas, President John F. Kennedy was shot once in the throat, once in the upper back, and once in the head. The above photo was taken only seconds before the shots were fired. This picture was taken just before he died. Looking at him, one can easily guess the pride he had for having fought for his nation. A mother-son selfie which was taken just before the flight 370 took off. 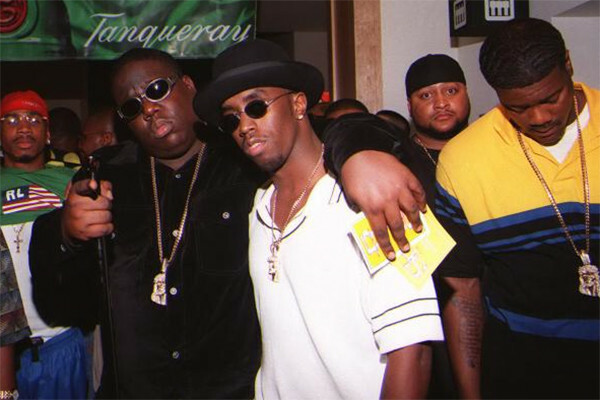 The most famous icon of East Coast hip hop, The Notorious B.I.G. (real name Christopher Wallace) is widely considered to have been one of the best MCs of all time. On 9th March, 1997, Wallace was shot four times by an unknown assailant in a drive-by shooting. The above photo was taken within an hour of Wallace's death, and the crime has yet to be solved to this day. The 9/11 attacks will forever go down as a pivotal moment in history. 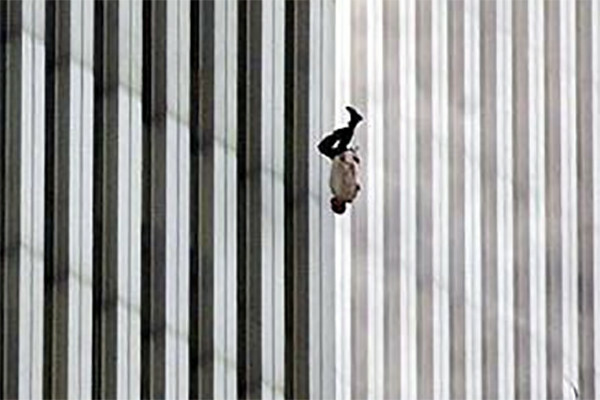 This heartbreaking photo shows an unidentified jumper on his descent from one of the upper floors of the tower. Many victims of the attack chose to jump to certain death rather than face the incredible heat of the flames from inside, a terrifying choice that is almost impossible to imagine. Woman shared a Snapchat with her boyfriend, moments before he shot her dead. Gabriella Hernandez posted this picture on Facebook before she committed suicide in the year 2013. 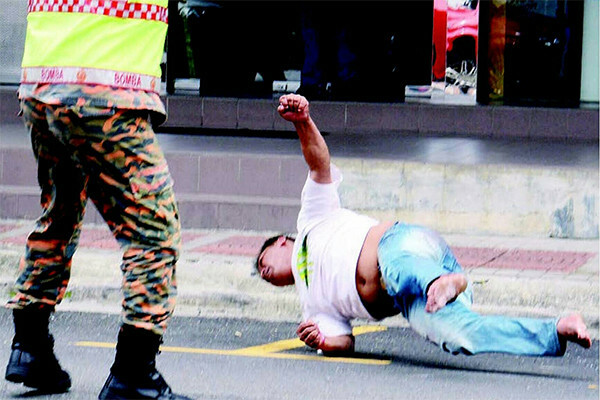 This photo from 11th September, 2013, shows an unidentified Nepali man only inches from the ground after jumping from the top of a three-story shophouse. Emergency services had tried to talk him out of jumping for hours, but were unsuccessful in their attempts. The man was killed almost instantly, only a split-second after this photo was taken. This still from video news coverage shows one of the last ever images of police officer Steven Green, shortly before he was stabbed to death by the suspect on the right. While cuffed, the suspect was able to somehow stab Green in the sally port of the jail he was to be held in. Following the stabbing, the suspect was able to escape, but was tracked down by police a short while later. A gunfight ensued as the suspect hid beneath a home, and he was killed in an "exchange of gunfire". You know who that is, the legendary co-founder of the Beatles, John Winston Ono Lennon who was shot for four times in the back by Mark David Chapman. The image you see is of John returning to his Manhattan apartment from the Record Plant and the man on the right is the one who shot him. The leader of Nazi Party, Adolf Hitler, German politician looking over the damage done by a bomb standing outside his Berlin Bunker. It's still unclear how he died, was it a poison, cyanide capsule or a self-inflicted gunshot but the image you see was taken two days before he passed away. The fast and furious Paul William Walker IV left an event for Walker's charity Reach Out Worldwide driving Porsche Carrera GT. On Hercules Street near Kelly Johnson Parkway in Valencia, Santa Clarita, California, his car crashed into a concrete lamp post and two trees. The car lit up on fire and Paul along with the Roger Rodas expired on the spot. This image turned out to be one of the pictures before death driving away from the charity event. American singer Michael Joseph Jackson slept for forever on June 25, 2009, while just trying to attain some sleep under the supervision of his personal physician Conrad Murray. After taking some medications, he stopped breathing, attempts at resuscitating Jackson by Los Angeles Fire Department paramedics and Ronald Reagan UCLA Medical Center were unsuccessful. This image is one of the pictures before death where he is seen rehearsing for his sold-out show at the Los Angeles Stables Center. Freerunning doesn't just look impressive: it's also incredibly dangerous. There have been over 20 recorded fatalities in Russia alone, and it's quite a feat that there haven't been more cases. One such freerunner was Pavel Kashin, who would often perform jaw-dropping stunts with friends in dangerously high places. 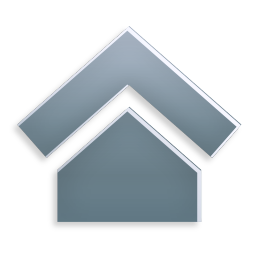 Despite being somewhat well-known for his amazing talents in freerunning, Kashin unfortunately made a fatal error during one session. The remarkable photo above shows Pavel Kashin just moments after he lost his balance after landing from a back-flip off a wall. Kashin died following a 16-story drop. The death of Diana, Princess of Wales, was a highly controversial incident marked by an uncertainty as to the direct cause of the crash, amid accusations of a cover-up. 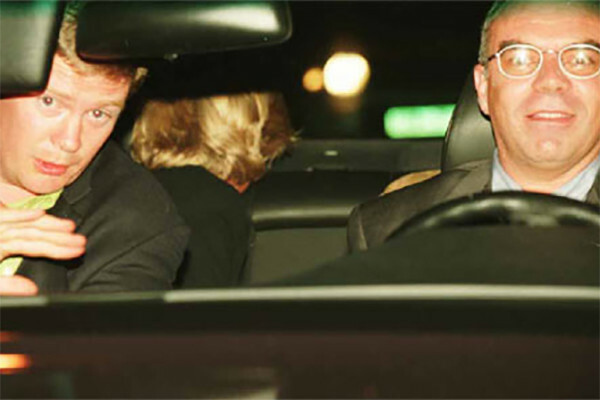 An inquest that ended in 2008 found that Diana and Dodi Fayed were the victims of gross negligence by chauffeur Henry Paul, who was allegedly struggling with substance addiction at the time. The inquest also judged that the paparazzi drivers in the vehicles ahead had contributed to the accident. This photo was taken by one of the paparazzi photographers in front of the vehicle, only moments before the fatal crash,. The most awarded female act of all-time as per 2009 Guinness World Records, Whitney Elizabeth Houston passed away after leaving the rehearsals for Davis' pre-Grammy Awards party at The Beverly Hilton. The image became a part of her death pictures because she is seen leaving the venue and was found submerged in the bathtub of her suite at the Beverly Hilton Hotel two days later. It was diagnosed that use of cocaine and her heart disease was the reason of her drowning. 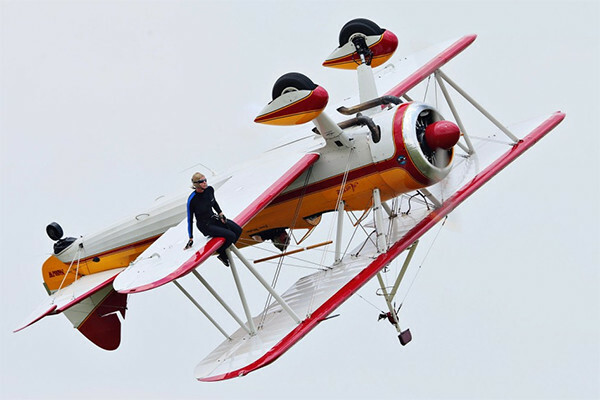 Talented wing walker Jane Wicker was one of the industry's leading stars before her death in 2013. She and her pilot Charlie Schwenker were performing for thousands of people at the Vectren Dayton Air Show, before the biplane crashed in a fiery explosion, killing both wing walker and rider. For unknown reasons, the wing upon which Wicker was sat banked sharply to the ground, and the plane hit the ground shortly after. 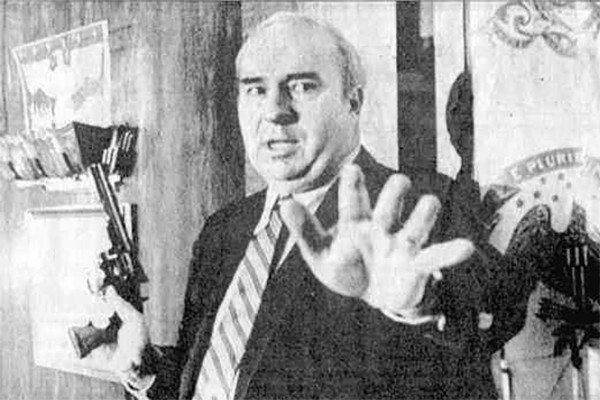 Robert Budd Dwyer was a Pennsylvanian politician, serving as the 30th Treasurer of the State for six years before his death in 1987. Only moments after the above photo was taken, Dwyer committed suicide by shooting himself with a revolver at a news conference in Harrisburg. 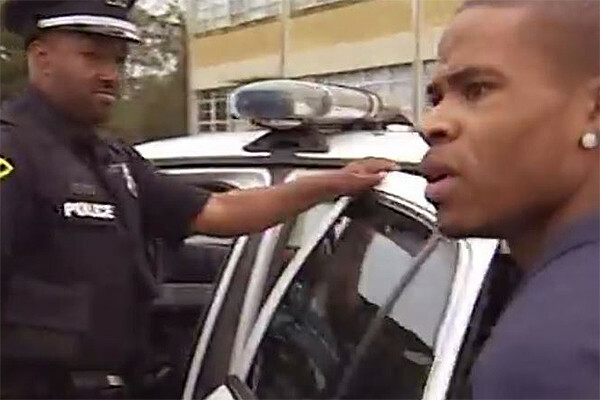 The incident became notorious for having been broadcast live on television across Pennsylvania. Dwyer had been convicted of receiving a bribe from a firm trying to gain a government contract. A group of four technicians were conducting routine maintenance on one of several wind turbines at Ooltgensplaat in the Netherlands. While in a gondola next to the turbine, a fire suddenly broke out, quickly making the only escape completely inaccessible. 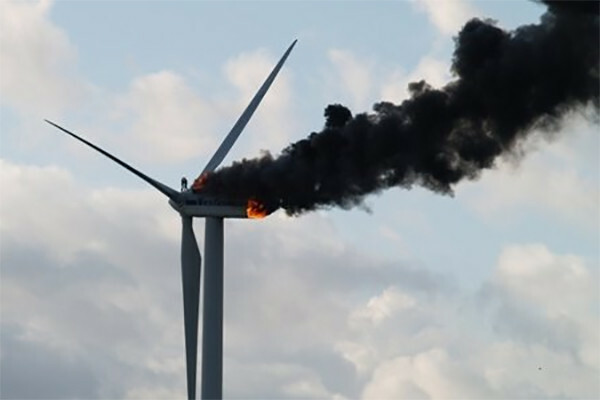 Two of the technicians became stuck at the top of the turbine, which soon became totally engulfed in flames. One victim chose to jump down, and his body was found in an adjacent field shortly afterwards. The other was found inside the charred husk of the turbine by a fire-fighter team that went up the tube once the flames died down.